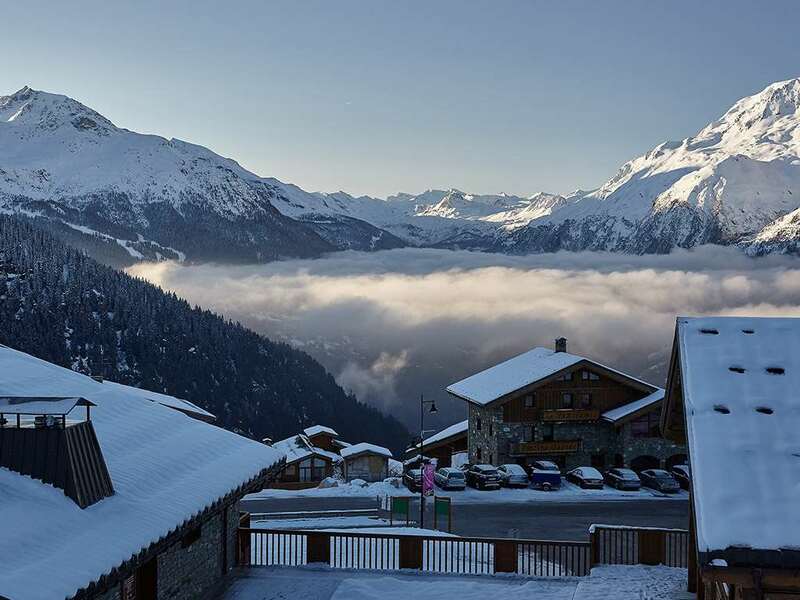 The design and location of Le Braconnier enable you to experience the most incredible views down the Tarentaise valley and across it to Les Arcs and Tignes. Situated on the edge of the piste and a gentle 40m ski to the nearest lift, this chalet is an ideal choice for skiing families, and offers an interior that is extremely well appointed and comfortable. Its popularity can be gauged by the number of returning guests so early booking is strongly recommended. Please note the Snow Club will use the dining area over lunch time. Suite 2: Two interconnecting twin rooms (one with shower/wc). Each with own door. Suite 2 & 3 will take a cot. Our chalet, the Valentine in La Rosiere, is a Family Dining chalet throughout the season, with no additional charge.